If you appreciate fine art and feel that your dog deserves an exquisite portrait for being the best friend ever then Muddy Paws Dog Photography is the answer for you. My name is Amy Johnson, the Evergreen dog photographer, and I can create stunning wall art so that your furry babies will be celebrated and remembered throughout time. 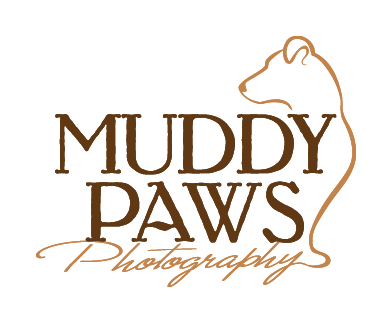 The goal of Muddy Paws is not only to give you beautiful images of your dog but also to help you display the images in best way possible. My dog images are gorgeous classic images taken in studio that are digitally enhanced to have a luxurious painted look. They are truly pieces of art. I specialize in custom wall art so that your artwork can be displayed big and beautiful on your walls. I offer framed archival prints for a classic look and gallery wrapped canvases for a more modern look so that you can choose what will look best in your home. I am an experienced portrait photographer and have won many awards on the state, regional and international level. I have also earned the CPP (Certified Professional Photographer) designation through the Professional Photographers of America. 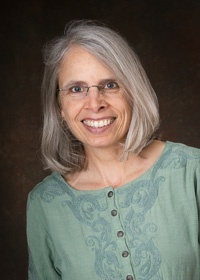 I have been photographing people and dogs for 14 years in the Evergreen/Conifer area. The process for creating your work of art is as follows: First we'll start off with a consultation in your home where I meet your dog and discuss the artwork you would like created for your walls. Then we'll have a fun, relaxing session in my studio or a studio near you. You will find that my low-key nature works well with dogs and that I can always capture great dog pictures. And lastly we'll hold an ordering session where I use software to show you how your images will look framed on your walls. For examples of how Muddy Paws fine art looks on the walls of rooms, visit the Room Views page. I live in South Evergreen near Conifer with my husband, two teens and two black rescue dogs (pictured above). Please Contact Me for more information. Thank you! View the Muddy Paws online portfolio so you can say "Awwww" and grin goof-ily at the screen even more. How does the magic happen? Find out about the 3 parts of a session and how it all rolls. Woof woof woof! That's your doggie saying "Can I please have a session, please?" Ready to contact me? Click here.